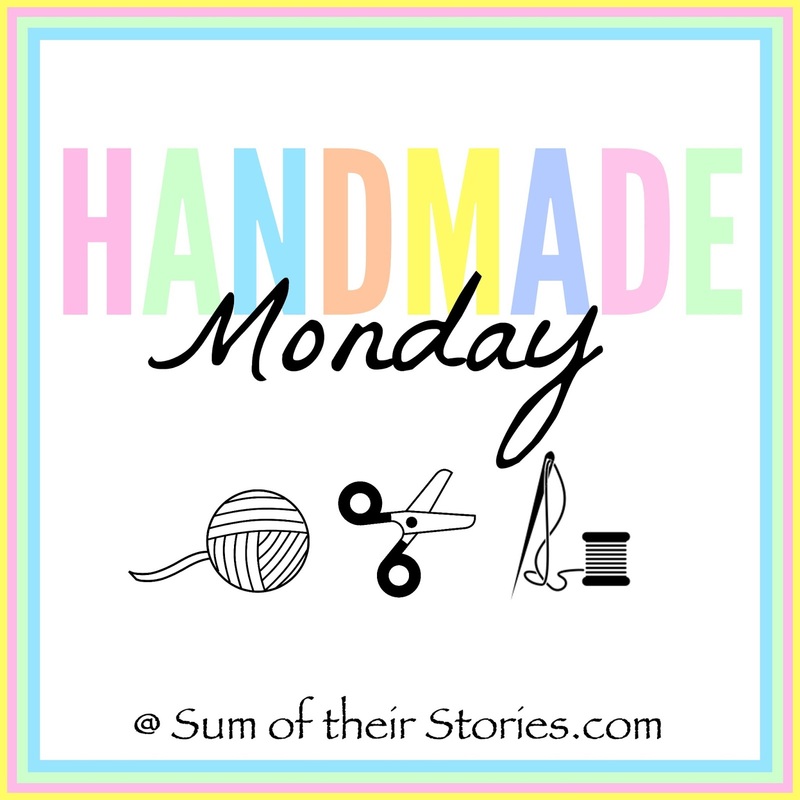 I am already in full Christmas mode, and have a number of Christmas related activities on my festive to do list. 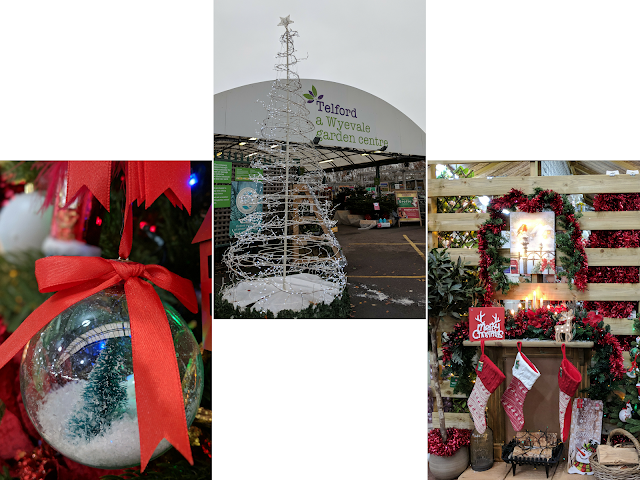 Christmas market is already ticked off my list and this week I also ticked off a Festive Afternoon Tea at my local Wyevale Garden Centre in Telford. My sister and I had arranged to meet my parents, who had arrived well before us and were enjoying the many Christmas decorations in store. Christmas vibes were building as we walked through towards the restaurant, lots of twinkly lights and many beautifully decorated trees. 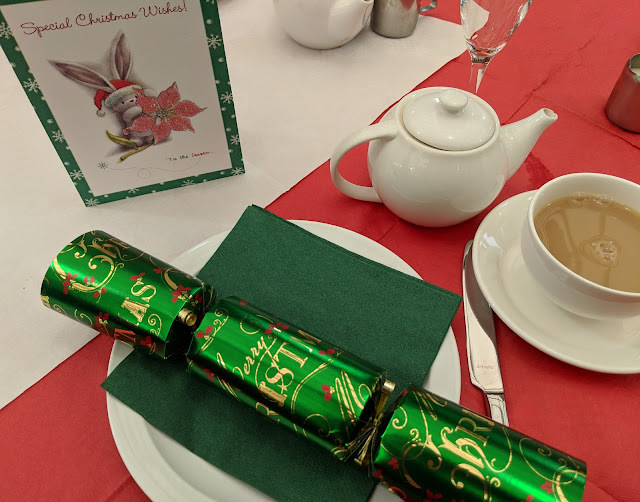 The Festive Afternoon Tea was booked in advance, so when we arrived at the restaurant our table was all ready for us, and festively decorated. There was even a festive coloured table cover and Christmas crackers, which was a lovely edition. 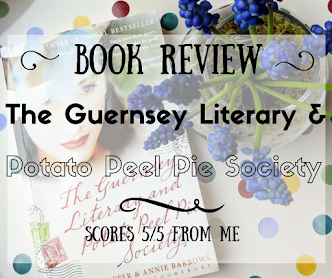 Read on to find out what you get for your pennies. 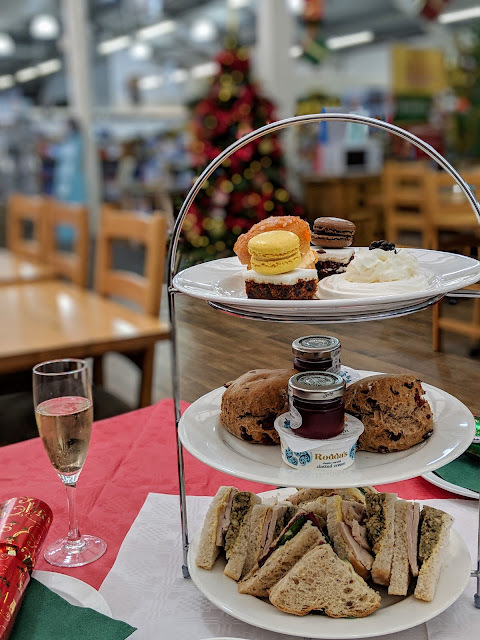 The Wyevale Garden Centre Festive afternoon tea for 2 people is just £16 or £22 for 2 people if you also order prosecco. If you are like myself and a little fussy over your sandwich fillings fear not, let the store know in advance they can make sure like me that there was no sage and onion stuffing in your sandwich. 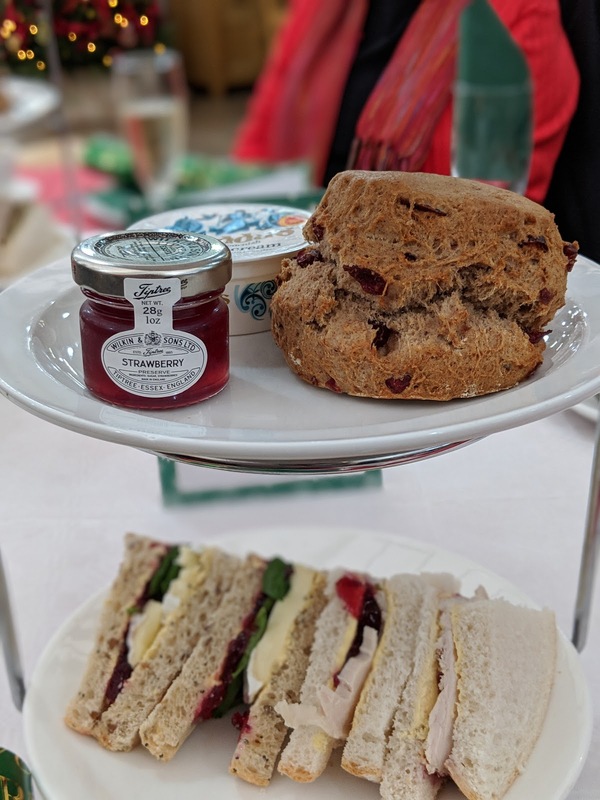 I had also ordered a gluten free afternoon tea for my sister. We were asked for our drinks order as soon as we were seated, our drinks and festive afternoon tea was served straight away on chrome and 3 tiered white china cake stands. Nina who served us talked us through the goodies on our cake stands. 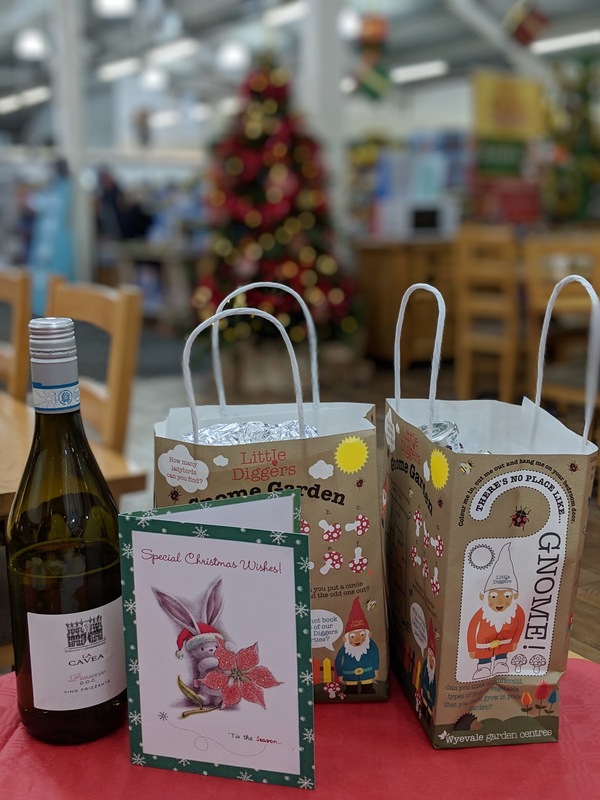 We pulled our Christmas crackers with a bang, as our Prosecco was also served. 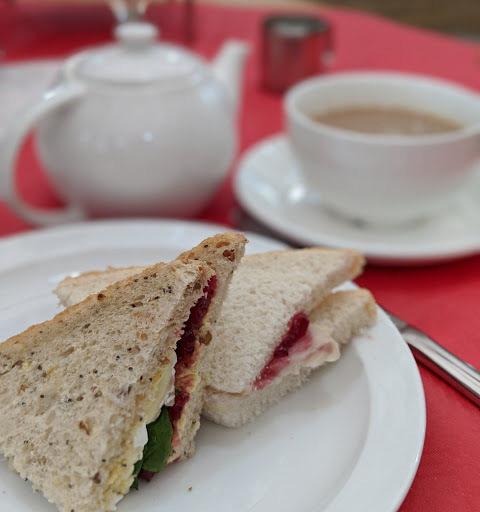 All the sandwiches were absolutely delicious, lots of flavour and the bread soft and fresh, including the gluten free bread. My mum particularly enjoyed the turkey and stuffing on the malted, seeded farmhouse loaf. We were asked a number of times if we wanted any top ups of tea or coffee. I have to say I loved the style of the teapots and the pourer was dribble free. Is it just me that notices these things, yep probably! Nothing more annoying than making a mess when you pour your cuppa. Onto the cakes and scones - all of them were tasty. 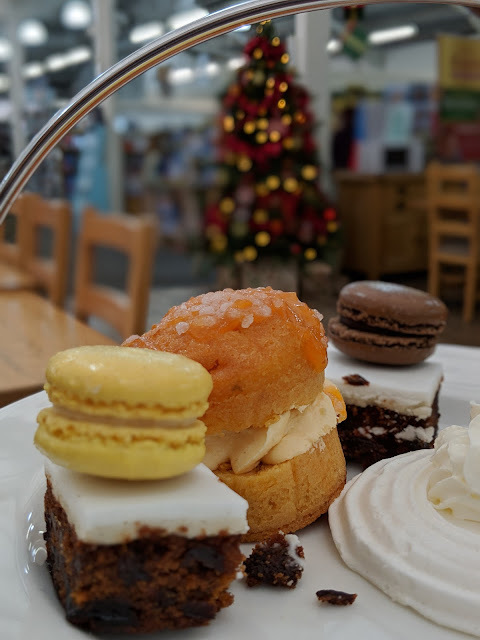 There was a good balance of cakes - the meringues were sweet and light, Christmas cake rich and fruity, the macarons small enough to eat when you think you have no more room left. 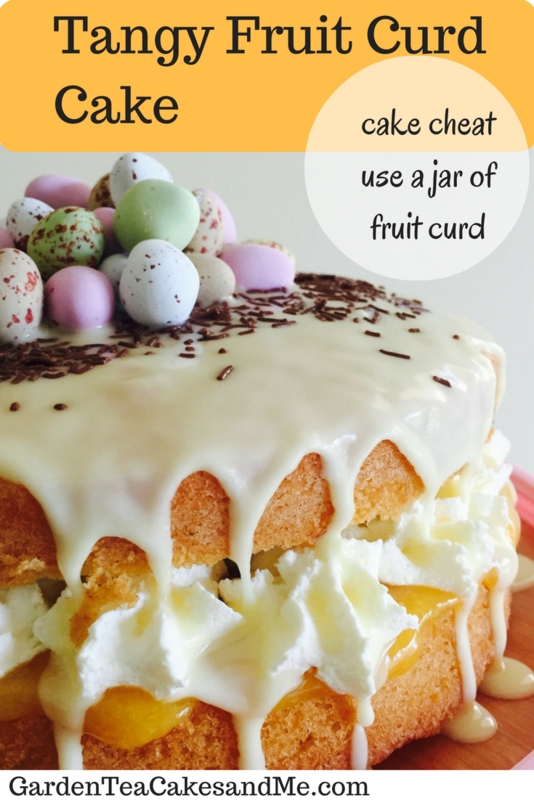 But I was bowled over with the St Clements cake, lovely and citrusy with a buttercream filling. 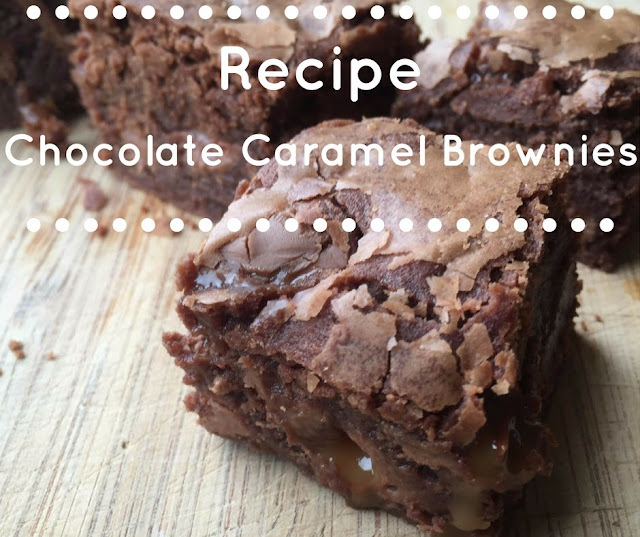 I am always popping into Wyevale Garden Centre so will be on the look out for this on the cake counter. 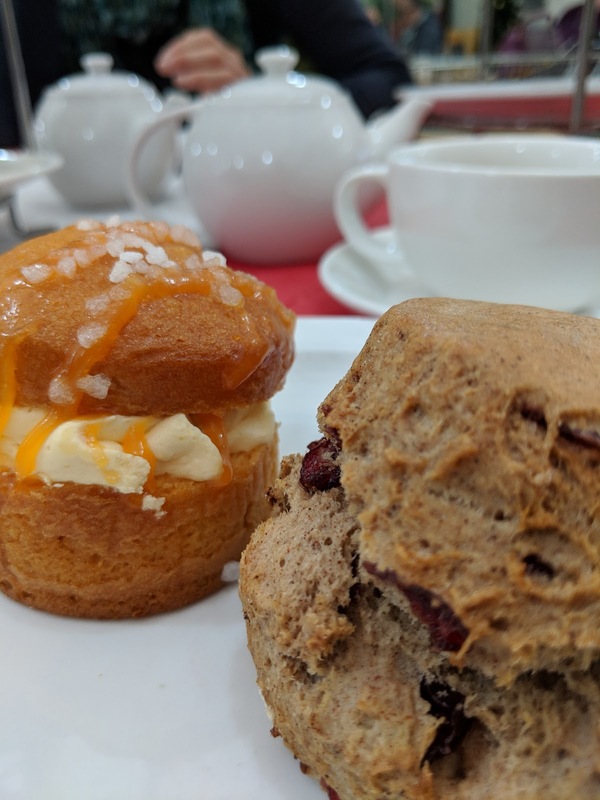 The Cranberry and Cinnamon scone, I have eaten a lot of scones but have never before tried this combination of flavours. It was very nice, not a tiny dinky scone but a well sized one, so you would only need one scone. Fruity and just the right amount of cinnamon, well done to Wyevale Garden Centre for thinking up something different. Of course I lavished it with clotted cream and jam - well, you have to don't you. My sisters afternoon tea differed slightly, and was served on her own 3 tiered cake stand. All her bread was gluten free, and no stuffing on her turkey sandwich. 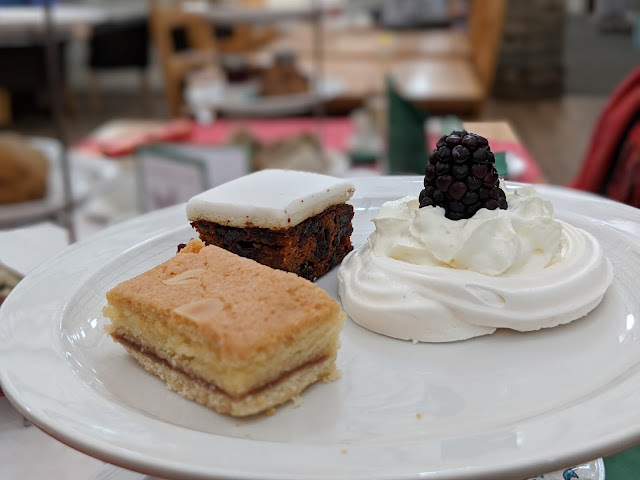 A nice Bakewell Slice replaced the St Clements cake and the scone was a gluten free fruit scone, which gain her approval. 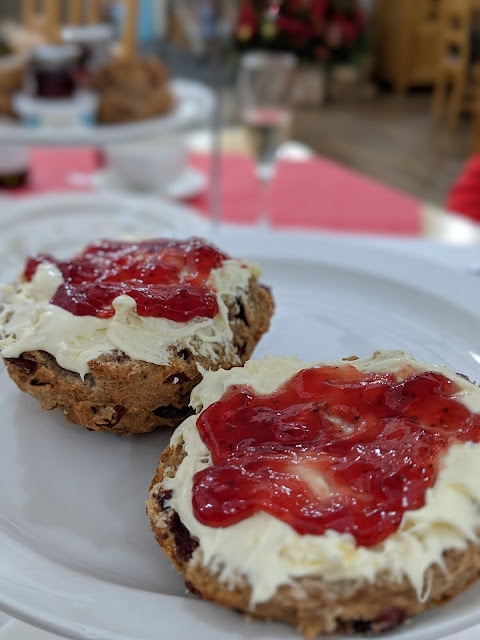 Gluten free scones do not have a great track record when we have eaten out for afternoon tea and are usually not eaten. So it is good to know that Wyevale Garden Centre have sourced a make my sister approves of. 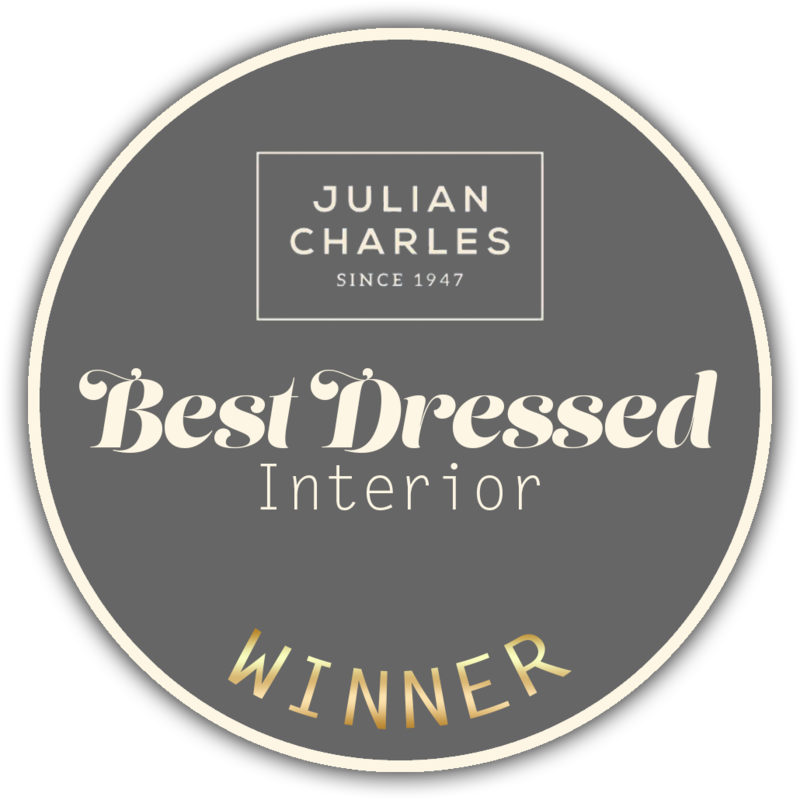 We had an enjoyable and relaxed afternoon, and were not rushed at any time, the staff were very attentive to asking if we need any top ups. We didn't quite manage to eat everything and I don't like waste so was very pleased when the staff packaged up our leftovers for us to take home. 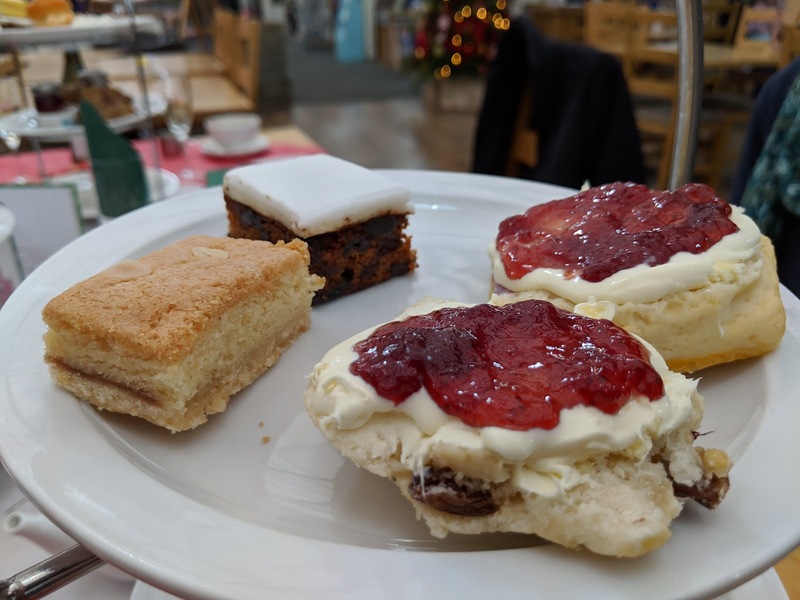 I would not hesitate to recommend a Wyevale Garden Centre Festive Afternoon Tea, it's great value for money and a lovely way to spend some festive time with family or friends. 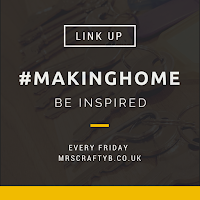 Another bonus is due to the out of town locations as we get nearer to Christmas you won't have the worry of traffic, parking or hoards of shoppers. 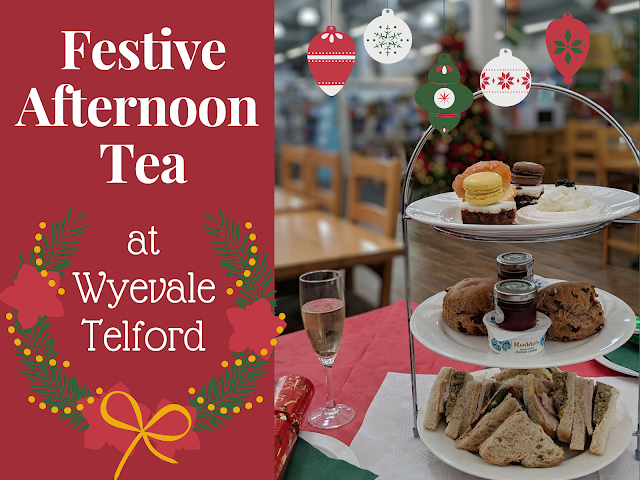 Festive Afternoon Tea at participating Wyevale Garden Centres is served at 2.30pm between 17 November and 24 December. Cost £16 for 2 people, £22 if you also have prosecco. Disclosure: Thank you to Nina and the restaurant team for a lovely afternoon, and thank you Wyevale Garen Centre for inviting my family and I to enjoy a complimentary VIP Festive Afternoon Tea at the Telford store. My goodness, it looks amazing. Love the sound of the scone. Thank you, the scone was indeed lovely, something I think you could also try at home. I really want to try those scones! 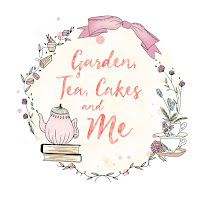 Not just you on the pouring thing - mum and I had tea at a garden centre last week and the first thing I commented on was the excellent non-dripping teapot! !